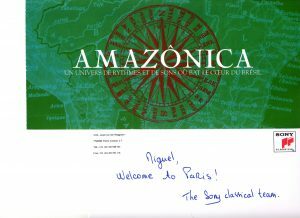 Amazônica, an ethnomusicological research and composition / performance project by Miguel Kertsman, and artistic forces including conservatory ensembles, choirs, folklore and street musicians in Brazil! The project depicts “Brazil’s birth through music” where musical manifestations spanning centuries from the Middle Ages through the 19thCentury emanating from the Iberian Peninsula, the Middle East, Africa and South America converged to form the musical persona of a culture, a people in Brazil! 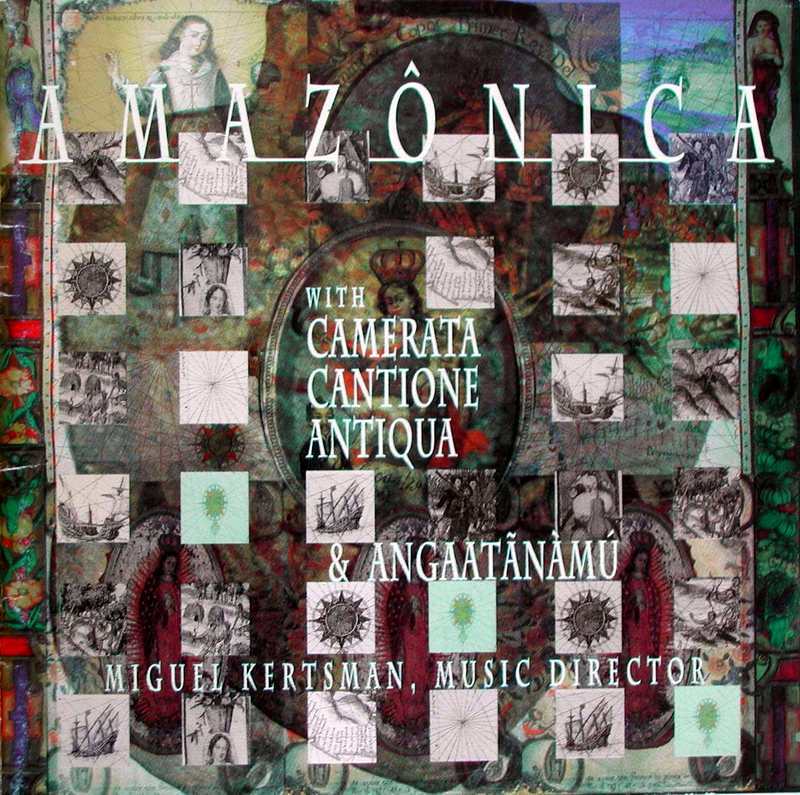 The album includes original ancient works, reconstructed scores, and compositions by Miguel Kertsman inspired by the “sounds and temporal environment of Brazil in its birth.” Some of the pieces are scored for … recorders, baroque winds or strings, organ, choir…with three berimbaus, and an assortment of African-Brazilian, and Amerindian-Brazilian instruments. 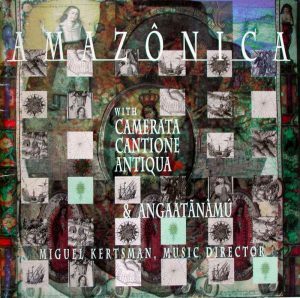 The Dutch Radio “Concertzender” broadcast a feature in 2012. Listen to this!